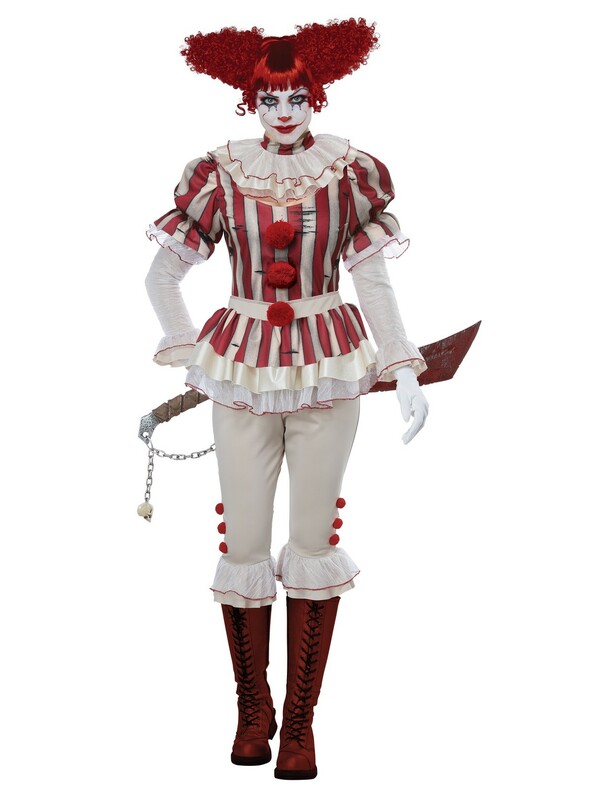 Have a bit of twisted fun this Halloween when you wear this sadistic clown womens costume! 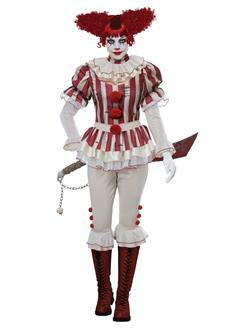 Complete and comfortable, this unforgettable costume is perfect for Halloween parties or just handing out trick or treat candy! Made of high-quality materials. Order yours today!